RECOUP discovered convenience is the key feature for the consumer. 56% of consumers either wouldn’t travel or travel more than a mile to return their empty containers for recycling and get their deposit back, with only 14% being prepared to travel more than 3 miles. Many connected getting their deposit back to where they did their normal main food shopping, making the convenience of returning drinks containers fit with everyday activities. A comprehensive UK wide deposit infrastructure would mean widespread and varied collection point locations that could include strategic ‘Away from Home’ and high footfall locations such as work places, transport hubs, and ‘On-the-Go’ including locations that sell drinks. Of the 56% of consumers who wouldn’t travel or travel more than a mile 36% would only travel less than a mile, and 20% stated they would not want to travel at all. This provides a solid indication that kerbside schemes would continue to be used as the primary collection scheme for drinks containers by some consumers. 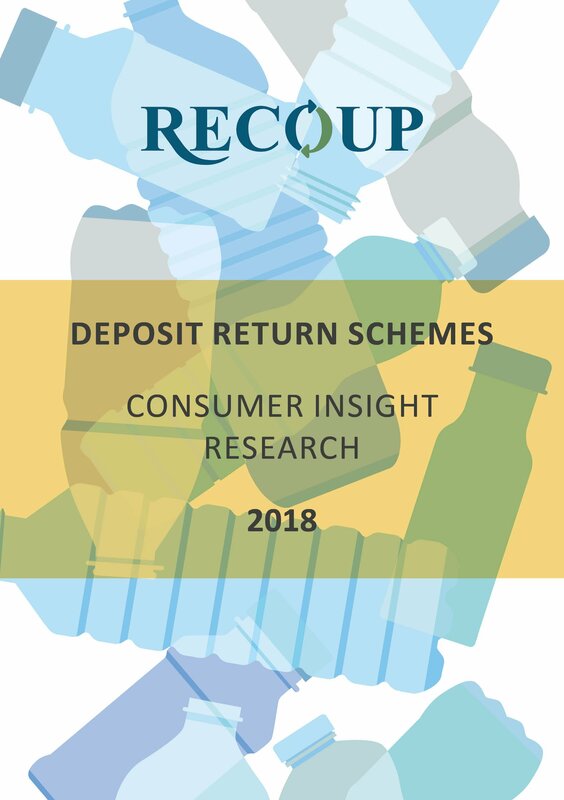 Steve Morgan, who co-ordinates the RECOUP DRS Development Working Group, said: “This research points to convenience being a common and important theme for consumers. Deposit Return Schemes will have a major role to play to enable consumers to understand the value of their used drinks containers, but a well-designed scheme can only be an effective mechanism to transform collections if it is part of a wider recycling collection infrastructure, including kerbside, bring, HWRC and ‘Away from Home’ collection points”. The distance consumers would be willing to travel could be influenced by the price point of the deposit. Almost 60% of consumers say 10p is a sufficient deposit to incentivise them to return their drinks containers for recycling. Only 20% thought a deposit of 30p or more would be needed to incentivise them to return their drinks containers. ‘Away from Home’ locations are a significant opportunity for the UK to collect drinks containers for recycling. 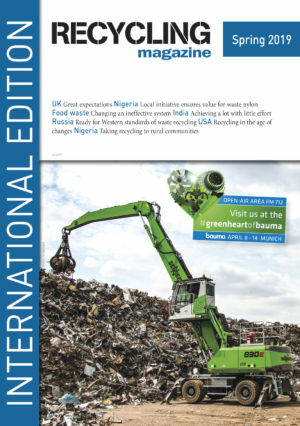 84% of consumers reported they are trying to do the right thing and place containers for recycling, although current collection rates indicate some consumers are exaggerating their positive disposal habits. 55% of those questioned said that they recycle the drinks containers in their home recycling, with 29% reporting that they place drinks containers for recycling away from home as well as in the home. The primary collection material for a Deposit Return Scheme is plastic bottles. Plastic drinks bottles were the most bought drinks container when purchasing drinks to consume at home or ‘On-the-Go’. 71% of consumers bought plastic bottles, whereas 50% of people purchased cans and 36% bought drinks in glass bottles. EuPC and 4 other partners have jointly published the "Plastics Strategic Research and Innovation Agenda in a Circular Economy". On 24th October, the European Parliament agreed on an amendment setting up a target of 35% mandatory recycled content in plastic bottles for beverages, as a necessary complement for ensuring the success of the 90% collection target proposed by the Commission.